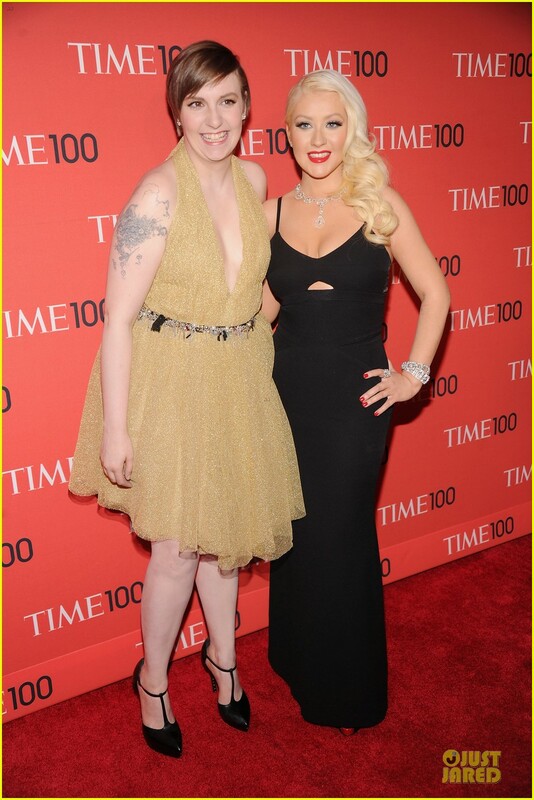 Christina Aguilera is the lady in black while attending the 2013 Time 100 Gala held at Lincoln Center’s Frederick P. Rose Hall on Tuesday (April 23) in New York City. 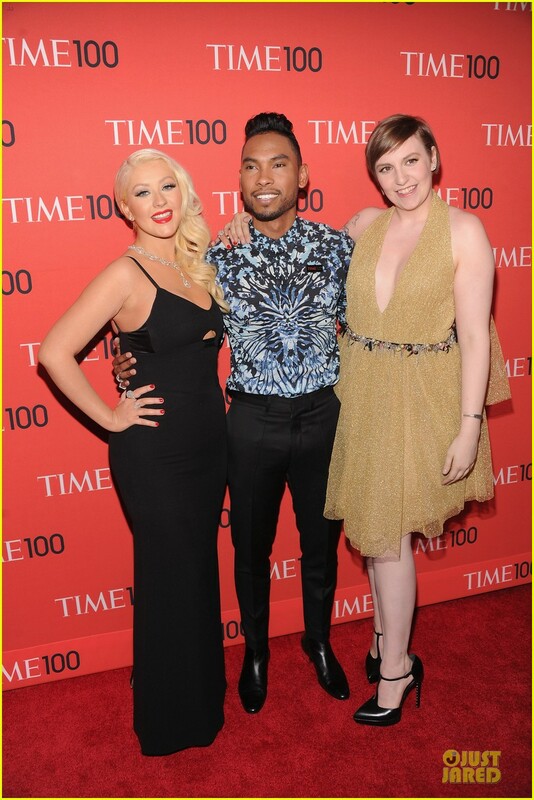 The 32-year-old singer was seen posing on the red carpet with Miguel and Lena Dunham. 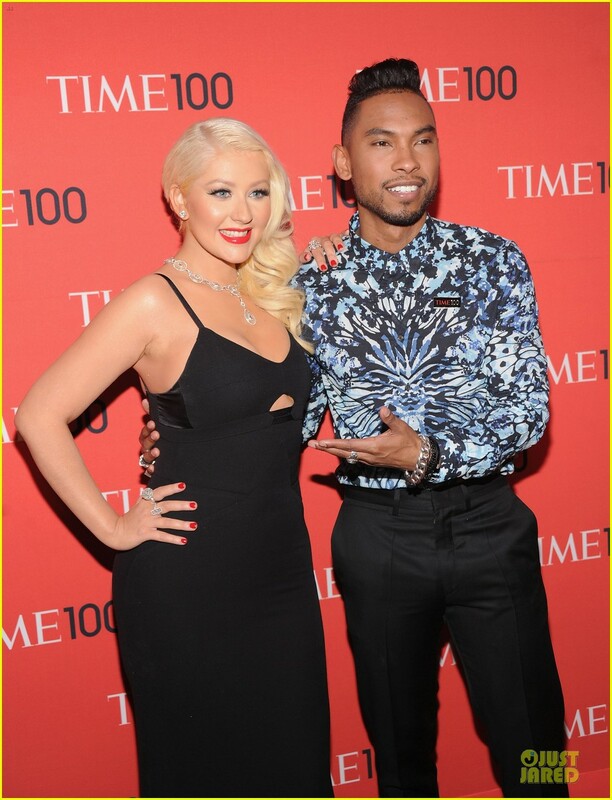 Christina and Miguel are scheduled to perform tonight, in front of celebs, such as Justin Timberlake, Jessica Biel, Claire Danes, and Olivia Munn. 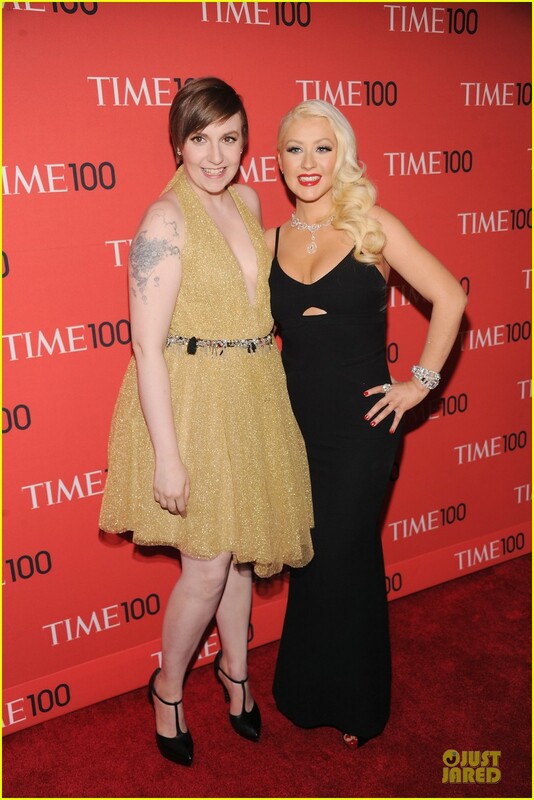 FYI: Christina is wearing a Victoria Beckham dress, Christian Louboutin Shoes, and Lorraine Schwartz jewels.